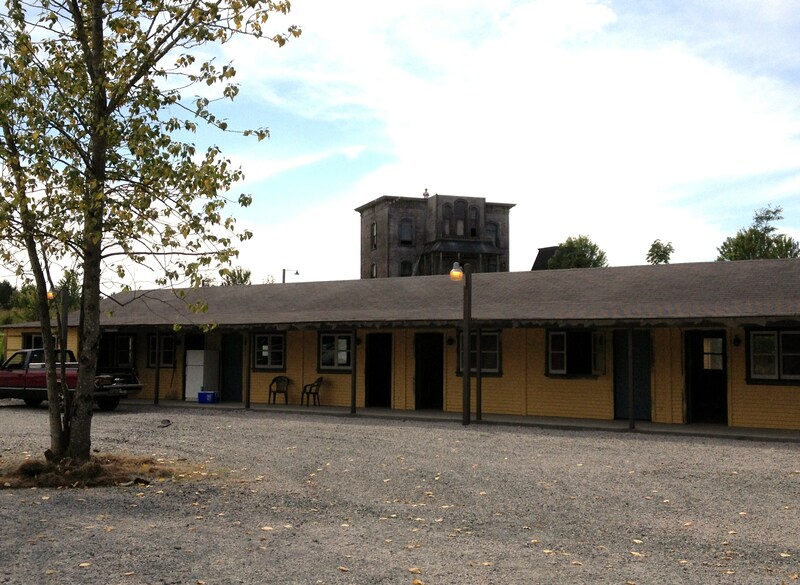 A&E’s hit tv show Bates Motel is filmed here in Vancouver, BC. 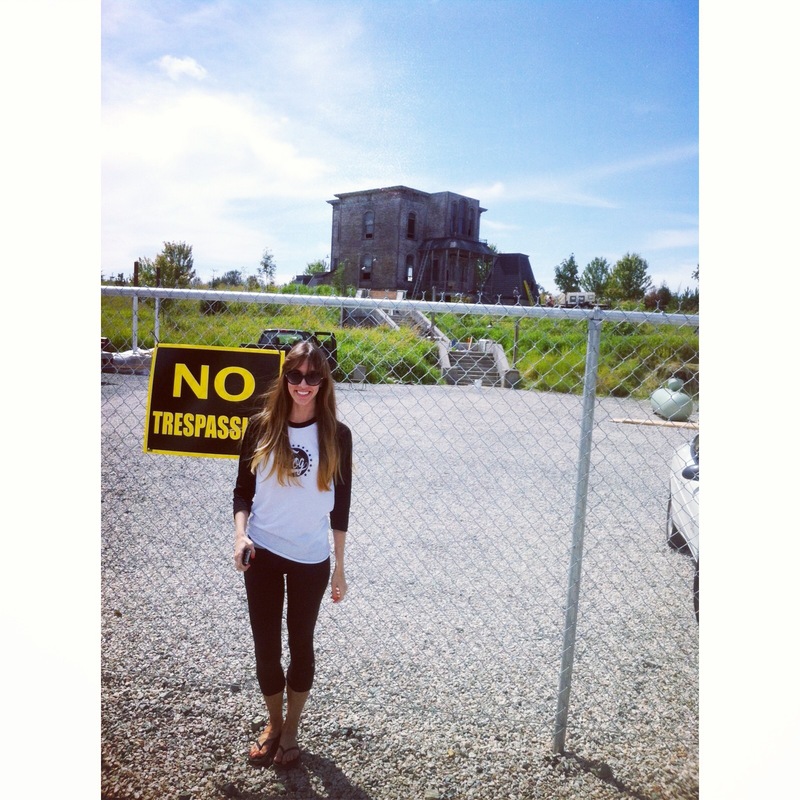 I love the show and went to check out the Bates Motel set in Aldergrove, BC the other day. 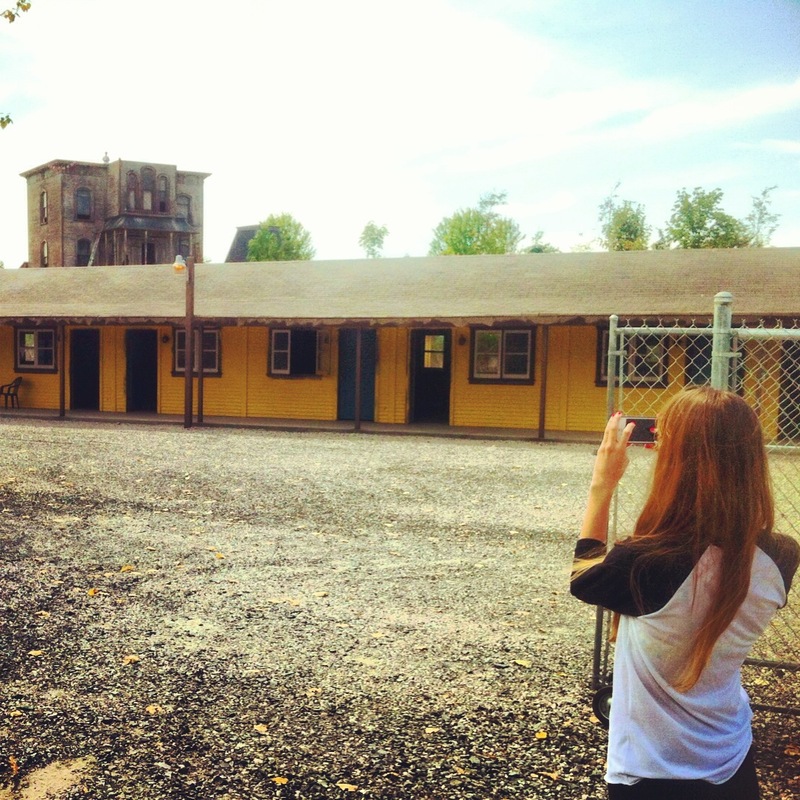 They were setting everything up and painting, getting ready for season 2 which starts filming on July 24th. The set looks super creepy.. I kept hoping Mrs. Bates or Norman would pop out somewhere!